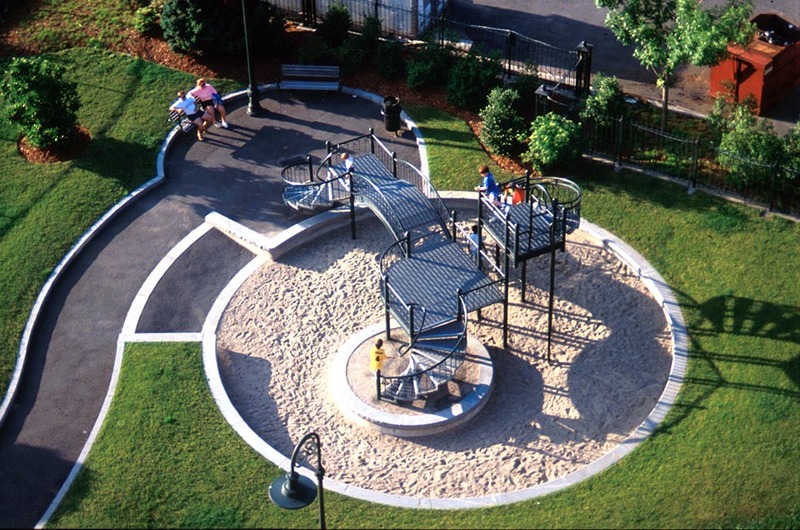 Lechmere Canal Park is a 7.5-acre public space surrounding a reclaimed industrial canal. 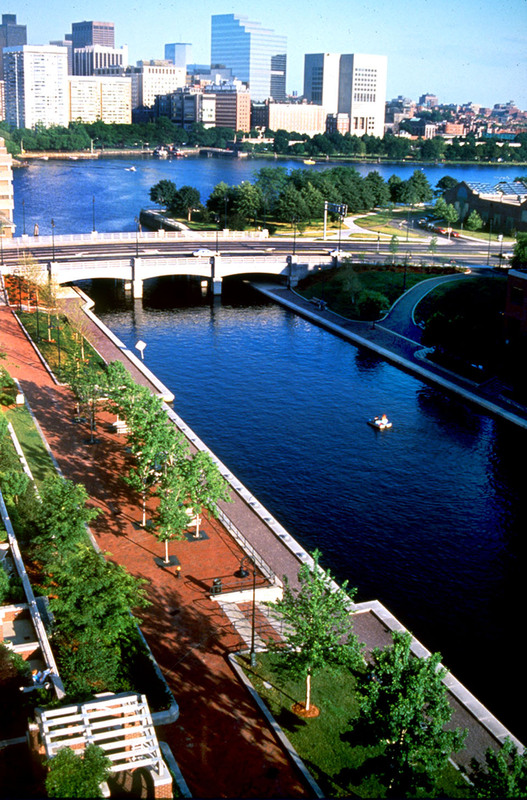 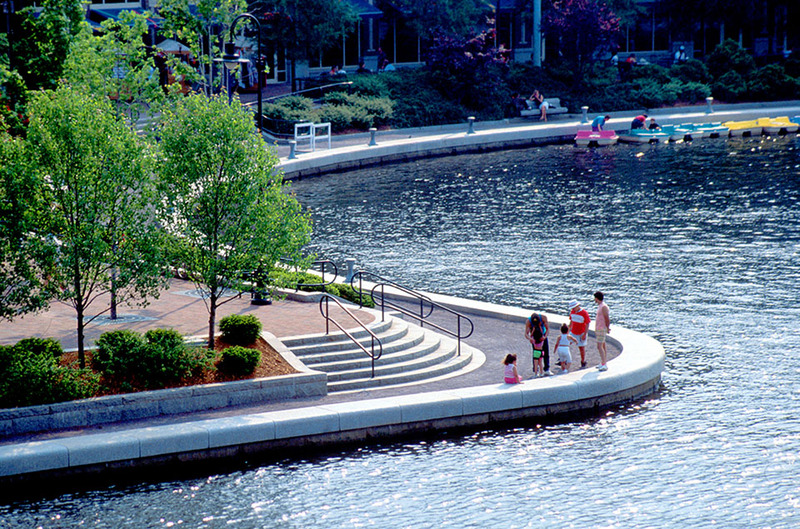 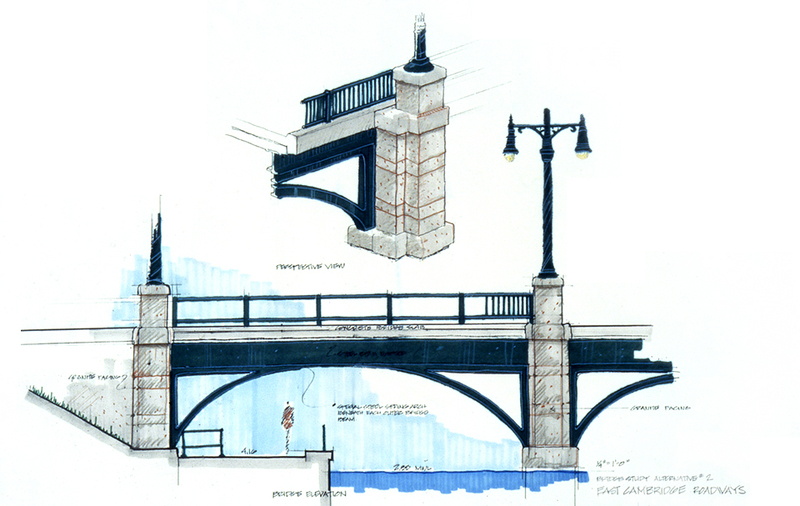 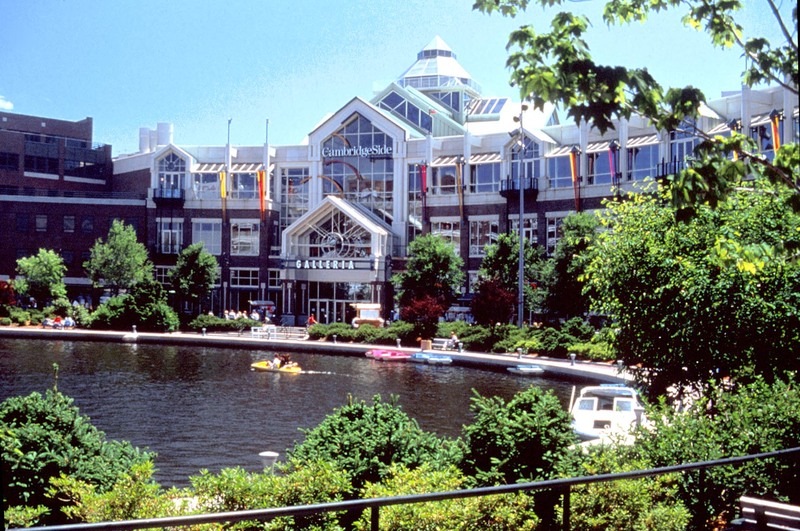 As prime consultant to the City of Cambridge, CRJA-IBI Group was responsible for canal and landscape design, construction documents, and site supervision of the award winning park. 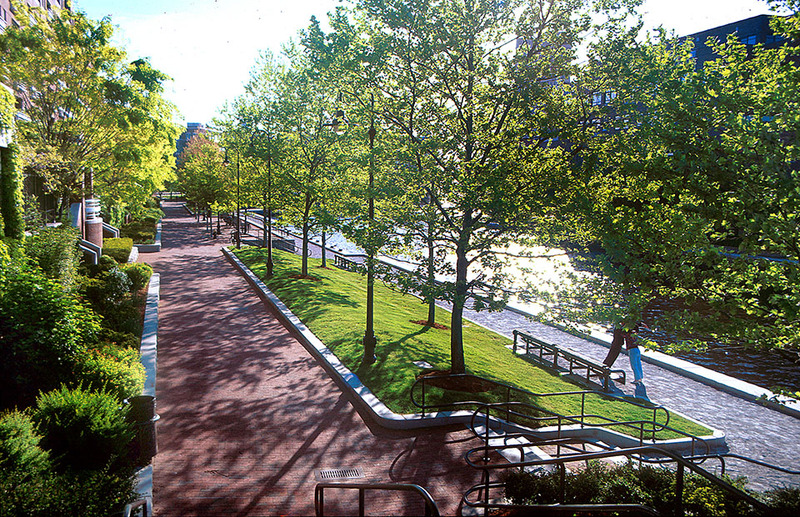 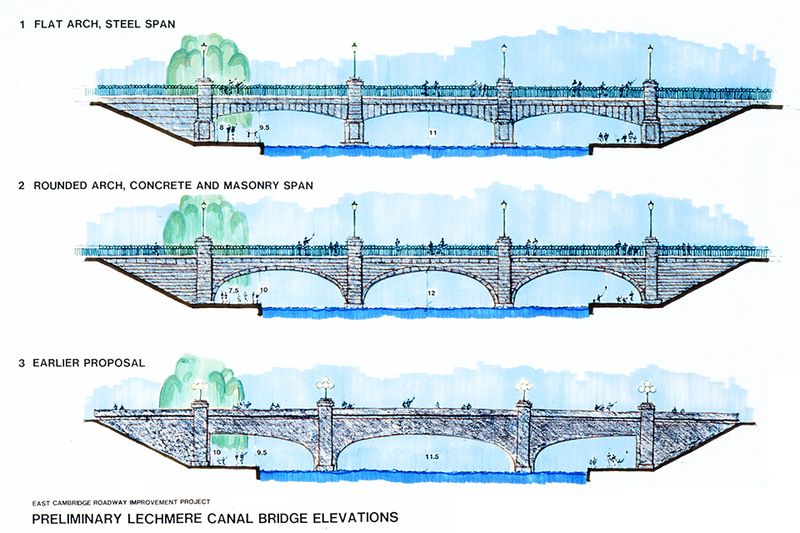 The firm also handled site planning and the coordination of landscape design with adjacent developments and prepared detailed urban design guidelines for developers whose property abuts the Lechmere Canal. 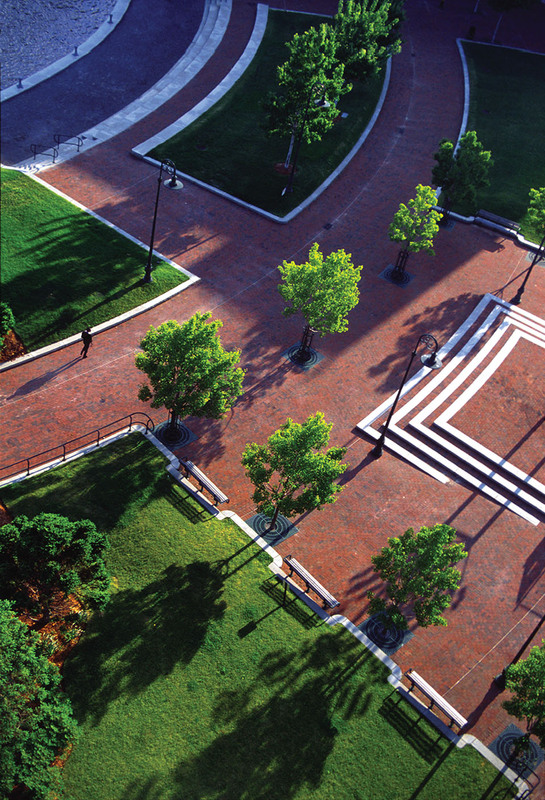 The historical importance of the Lechmere Canal area as a center for 19th-century industry is echoed by original details, imagery, and artifacts in an otherwise contemporary design theme. 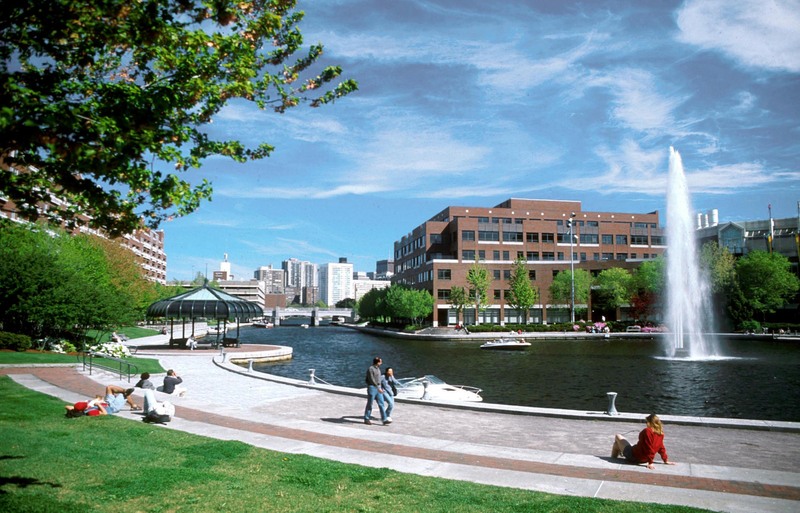 The park creates a colorful and lively focus supporting new places for people to shop, live, and work, as well as a new association between the City of Cambridge and its riverfront.